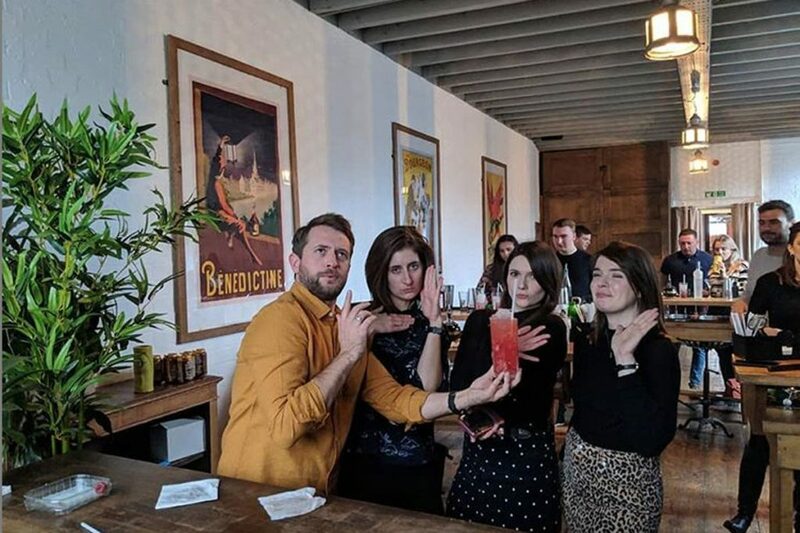 Some of our favourite pictures and testimonials from March's cocktail making classes. 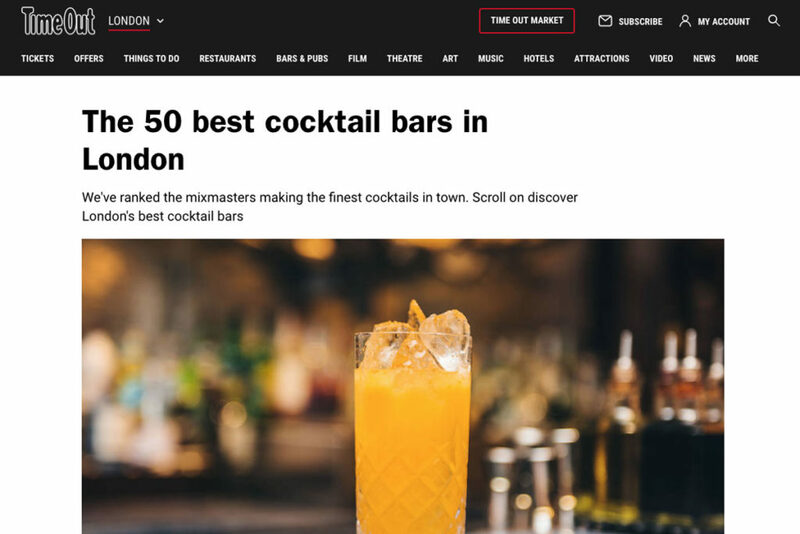 Our subterranean drinking den, the Cellar Bar, has recently been featured in TimeOut's '50 Best Cocktail Bars in London' roundup. 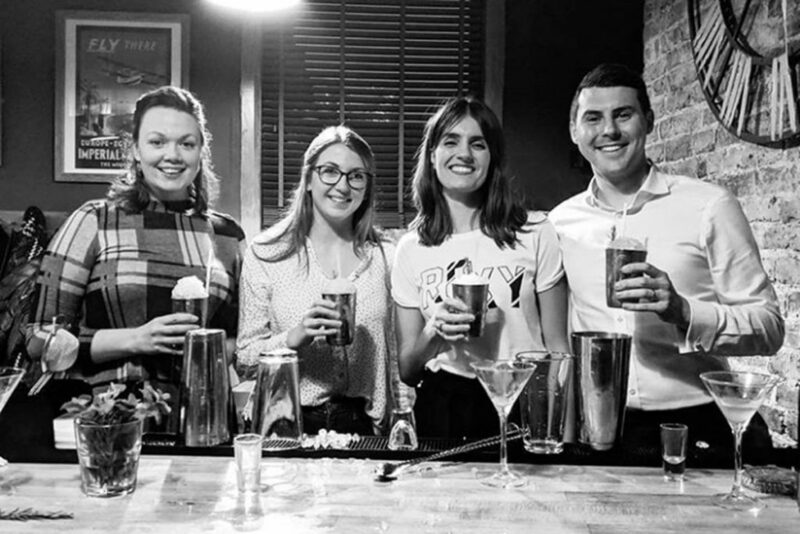 Some of our favourite pictures and testimonials from February's cocktail making classes. 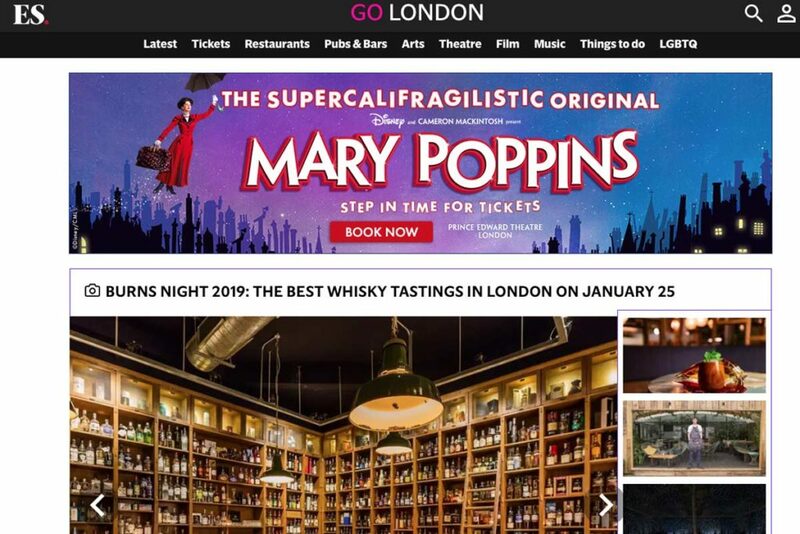 Our big Burns Night whisky tasting with The Balvenie got some love not too long ago..
Our Cellar Bar has been the focus of a recent feature article by The Resident Magazine - thanks guys! 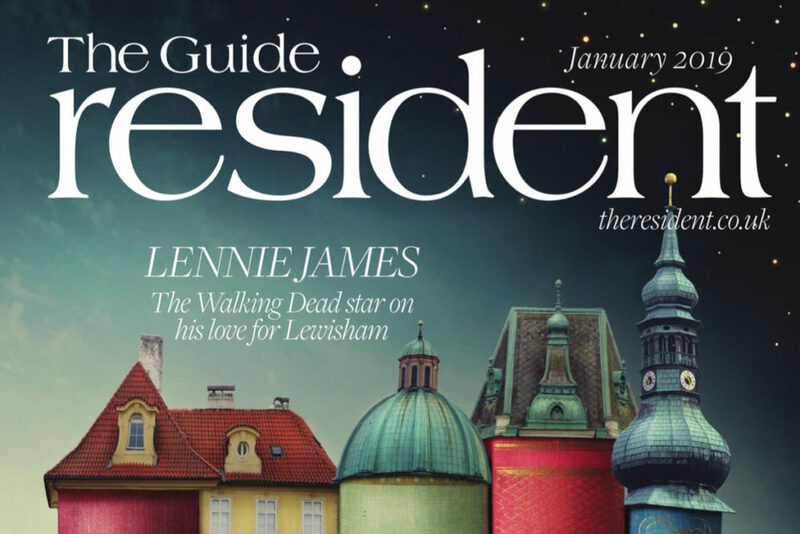 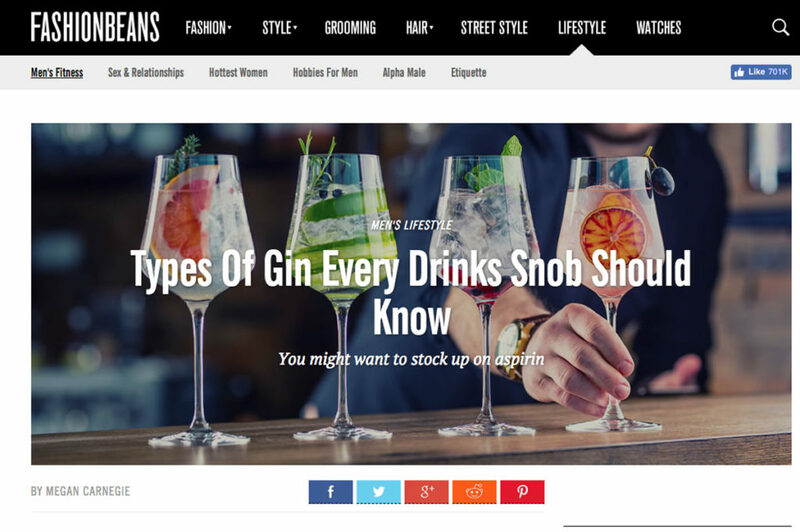 Our resident spirits enthusiast, Jake Rogers, has been talking all things gin recently and has been featured in a recent feature by FashionBeans.